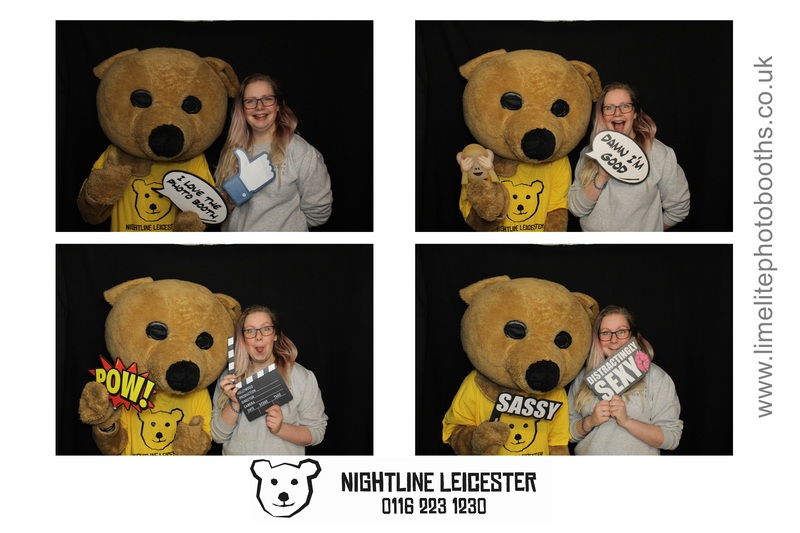 Photo booth and Inflatable Fun! 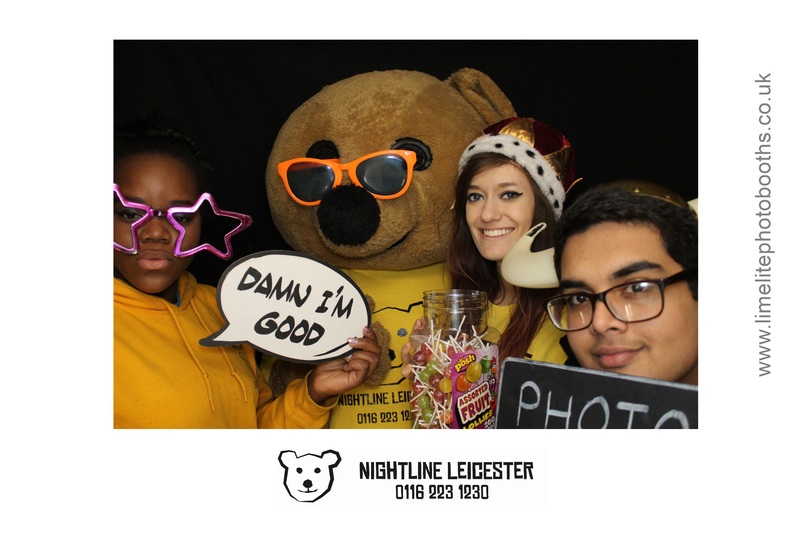 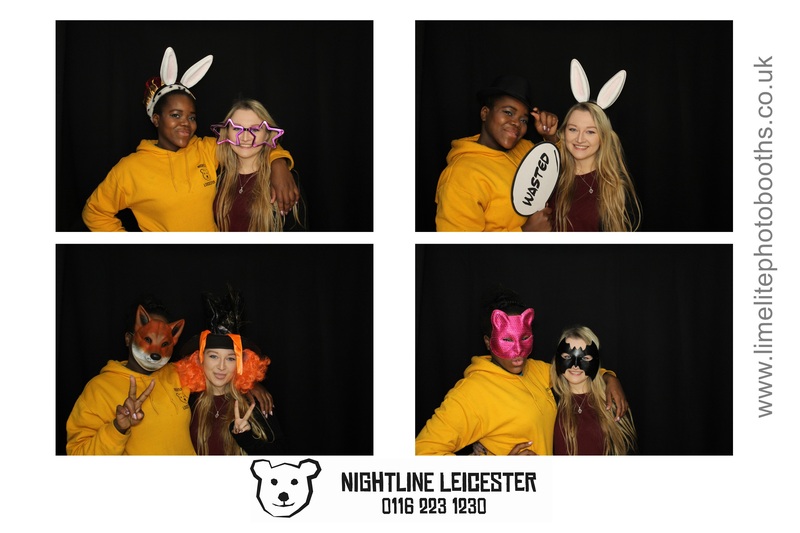 It's not half way through Nightline Awareness Week but we've been having a great time with our own Nightline photo booth and inflatable obstacle course! 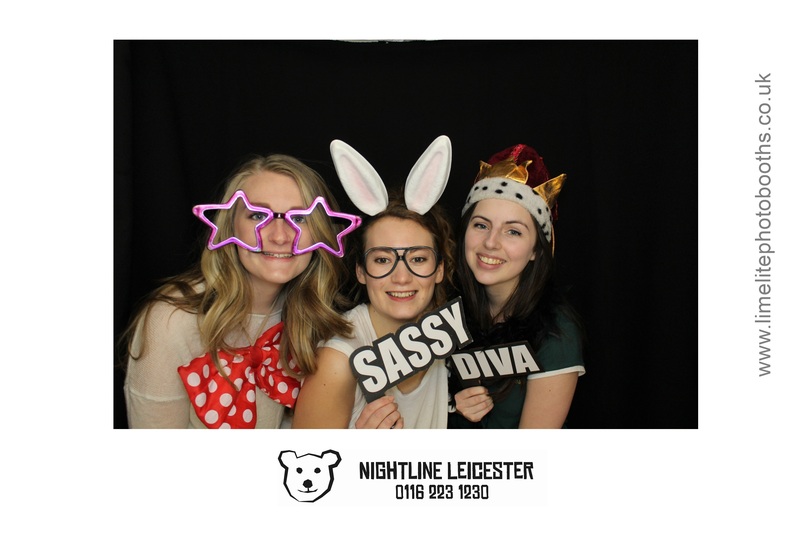 Be sure to check out all the other fun we have planned for this week!